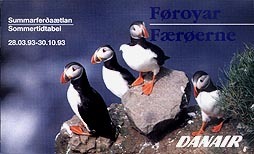 Danair was set up in 1971 to operate all Danish domestic routes including services to the Faroe Islands. 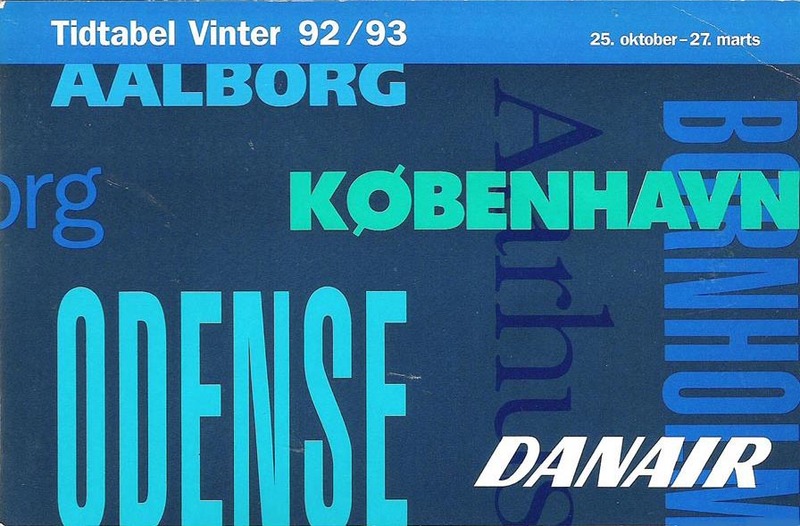 The owners, SAS, Maersk Air and Cimber Air, supplied aircraft (in their own colours) and staff, with services starting in November of that year. 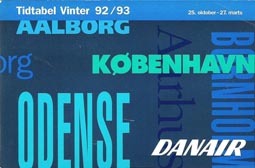 Some flights were still operated by SAS under its own flight designator until the early 1980s, this being reflected by jointly issued timetables of SAS and Danair. 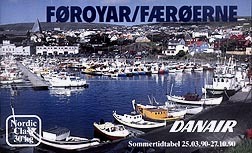 These timetables lacked the Faroe routes, which had their own timetable, even after Danair's timetables started including them. 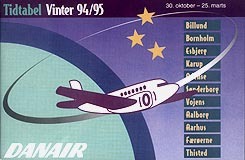 The airline was dissolved in September 1995, and the routes were again operated individually by the former owners. This page last updated September 4, 2016.